Enjoy the lowest price online, when you order your dazzling, uniquely numbered, 1 KG RCM Royal Canadian Mint gold bar from our store today. 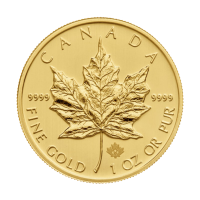 This 1 kilogram gold bar is manufactured by the Royal Canadian Mint. 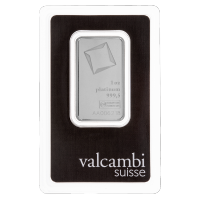 Each bar comprises 1kg or 32.15 oz of .9999 purity fine gold. Each bar is individually numbered and stamped with weight and purity markers. 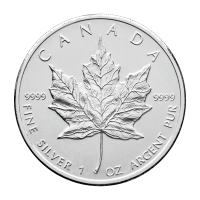 The bar’s obverse features the Royal Canadian Mint logo, stamped at the top, together with the weight, purity and numerical markers stamped at the bottom. 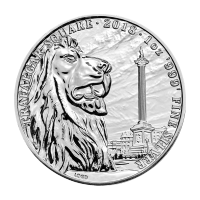 What better way to fortify your holdings than with the lustre of this impressive offering from the world famous Royal Canadian Mint. Purchase your 1 KG RCM Royal Canadian Mint gold bar today. 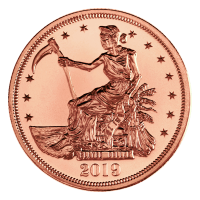 1 kg | RCM | Royal Canadian Mint Gold Bar Enjoy the lowest price online, when you order your dazzling, uniquely numbered, 1 KG RCM Royal Canadian Mint gold bar from our store today. This 1 kilogram gold bar is manufactured by the Royal Canadian Mint. 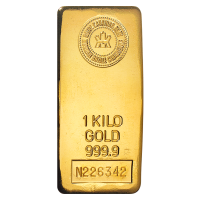 Each bar comprises 1kg or 32.15 oz of .9999 purity fine gold. Each bar is individually numbered and stamped with weight and purity markers. 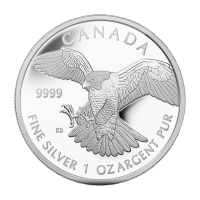 The bar’s obverse features the Royal Canadian Mint logo, stamped at the top, together with the weight, purity and numerical markers stamped at the bottom. 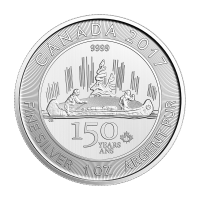 What better way to fortify your holdings than with the lustre of this impressive offering from the world famous Royal Canadian Mint. 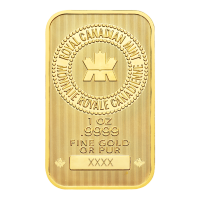 Purchase your 1 KG RCM Royal Canadian Mint gold bar today.